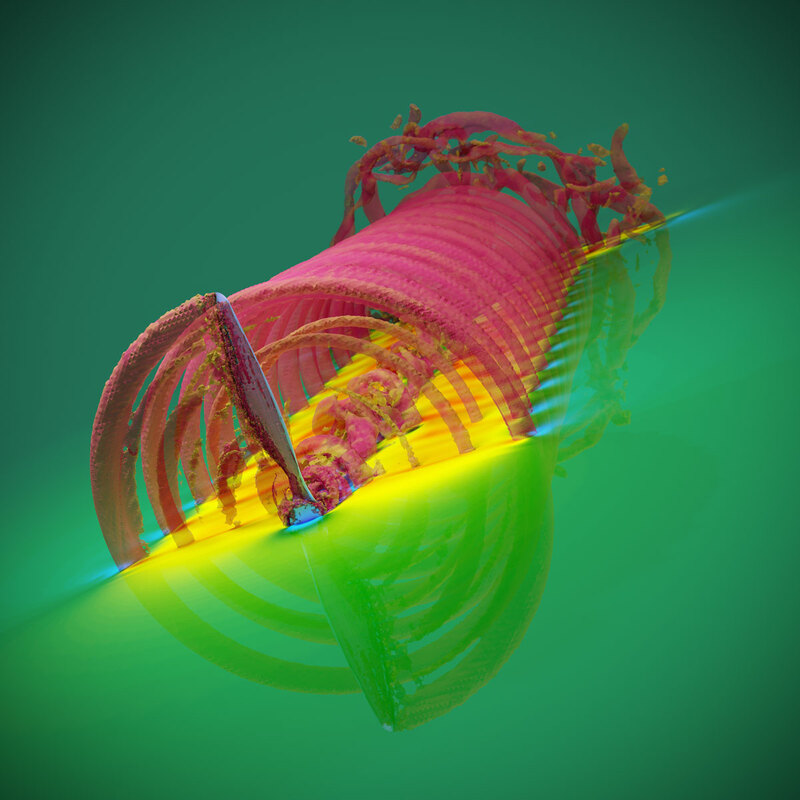 Increase productivity and CFD results with training by our experts. Who: Experienced CFD engineers that are new to OpenFOAM or have some OpenFOAM experience but are new to TotalSim’s methods. How: TotalSim’s OpenFOAM training is comprehensive and compact, lasting two days. Where: Training can take place at TotalSim’s offices or on-site at your company. Whichever is more convenient for your team. TotalSim’s OpenFOAM training is included with every one-year support contract. TotalSim offers a Linux training program dedicated to helping engineers get started with the tools they need. We’ll help you master the Linux environment, show you the best software tools for engineers and teach you how to make your own scripts to dramatically increase your productivity. 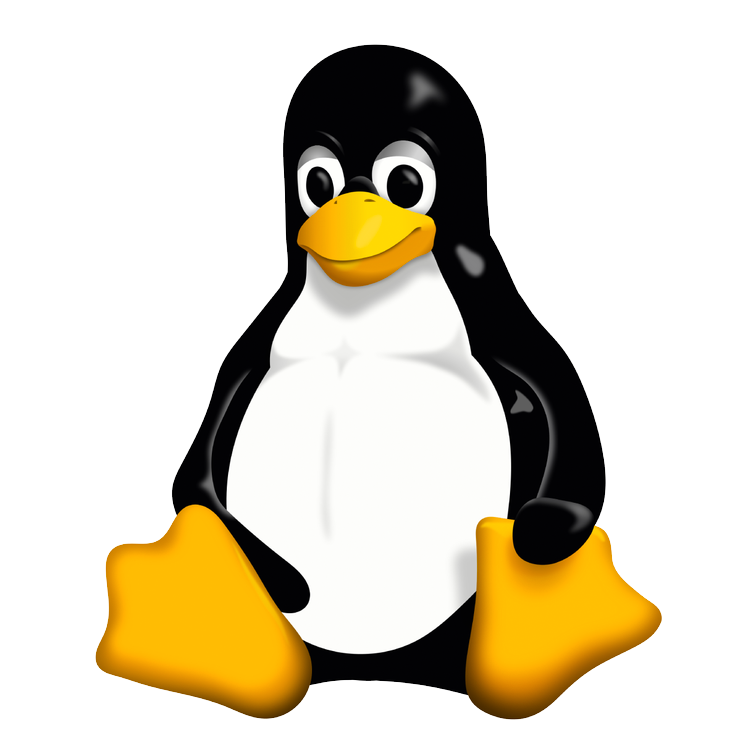 We offer a standard Linux for Engineers training course, but are happy to create a customized training program to directly serve your needs. Who: This course is for CAE engineers who have no or limited experience with Linux, but are experienced in the use of another operating system. How: TotalSim’s Linux training is comprehensive and compact, lasting two days. Where: Training can take place at TotalSim’s offices or on-site at your company. Whichever is more convenient for you. Contact us to schedule one of the training offerings we currently offer or find out how we can tailor programs to meet your specific needs.